I work with wine producers and regions wanting to win UK market access, helping them with their market strategy and matching them with the right importers. I work with wine regions helping them to educate the trade about their ranges and terroir. After 30 years in-depth experience in the UK wine trade, as a salesman, educator and consultant, and with an extensive network of contacts, I am well placed to advise generic bodies and individual wine producers about the UK market, the on and off-trade, the best importers & distributors, and current trends. You want to enter the UK market. 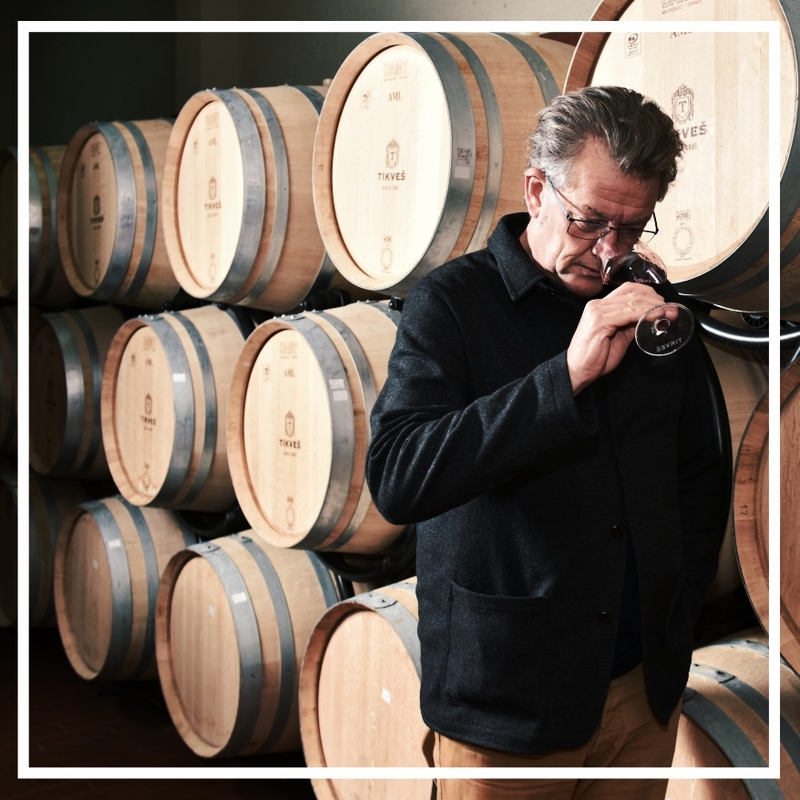 I will evaluate your product, work with you to develop marketing objectives and strategy, and help you identify a suitable partner to handle your wines. 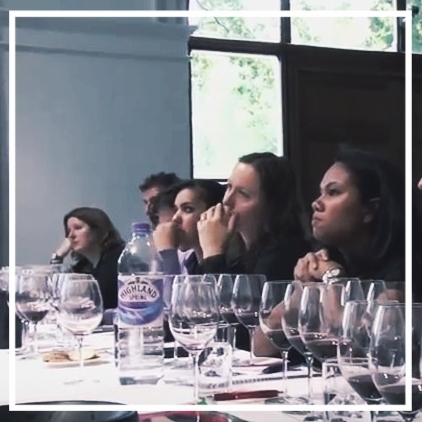 I have hosted seminars and master classes for many countries, regions and denominations, for sommeliers and other industry professionals, and for consumers, whether at trade or consumer shows, at wine clubs, with restaurant groups, and in conjunction with leading trade publications. Italian Trade Agency, Amarone Families, Calabria, Collio, Consorzio Chianti Classico, Friuli-Venezia-Giulia Trentodoc, Umbria, Wines from Spain, Jerez, Rias Baixas, New Zealand Winegrowers, Wines of Turkey, Eviva Communications, Hunt & Coady, Decanter Events, Phipps, R&R Teamwork.